Diane (my extremely talented wife) painted this. It guides sleepy eyes. 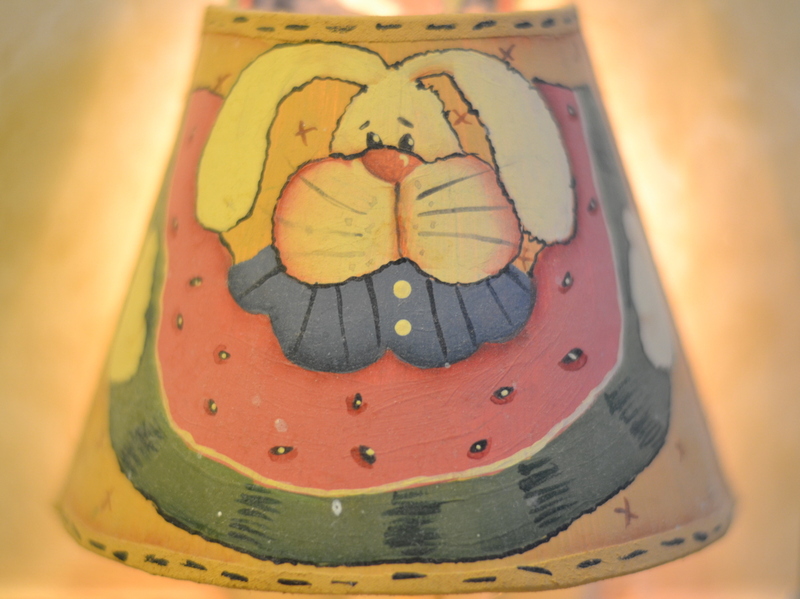 This entry was posted in Photography and tagged 50mm, art, nightlight, nikon D3100, painting. Bookmark the permalink. 1 Response to Mmmmm… watermelon.